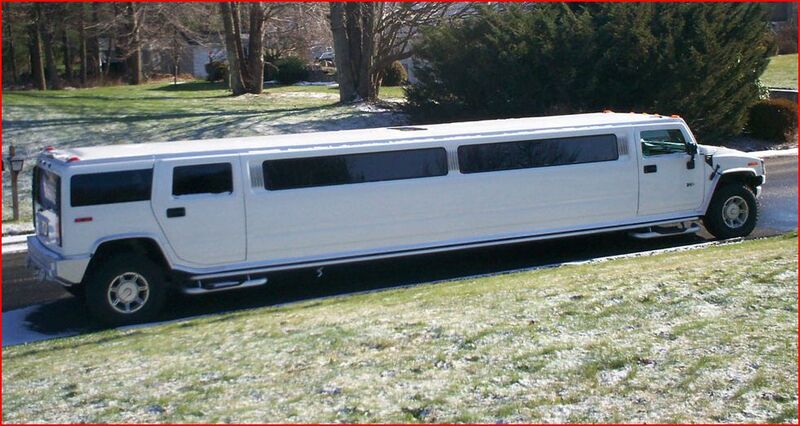 Hire Hummer Limo is proud to offer limousine hire in Brighton. On the south coast of England, Brighton is a sunny place full of things to do. If it’s boutique shopping that you are after, Brighton will not disappoint. There are tons of well-known hotspots in Churchill Square, and many unique and chic shops that fill Hove and The Lanes. Of course we can’t forget Brighton Beach and the famous Brighton Pier, which make this city a must-see place for a holiday. Hummer Limousine Hire Brighton is in cooperation with VOSA laws, which means that every limo for hire has been inspected to make sure that your journey will not only be the ride of your life but it will also be safe and secure. Our friendly chauffeurs provide a professional and pleasant experience and our vehicles are a delight. 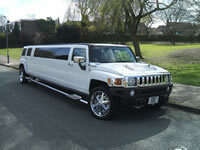 Hummer Limousine hire has an extraordinary range of limos for hire. Our Hummers are top of the range vehicles with many interior features that will no doubt astound you. Our limos for hire in Bristol offer some amazing interior features. Hummer Limousine Hire has a choice of lighting options that range from strobe lights to disco lighting, and even multicoloured laser lighting. Along with CD Players, DVD Players and flat screen TVs; Bristol limo hire has never been such an entertaining ride. And it doesn’t stop there; Hummer Limousine Hire also offers full-length drinks bars to ensure that the social lubricants are flowing (and chilled, of course!). The seats are made of luxurious leather, so if you think you know a comfortable drive then you have to try our limousines for hire. Aside from the usual events, Hummer Limousine Hire caters to anniversaries. We have a knack for making any day extra special and if a romantic anniversary celebration is in order, why not opt for luxury. 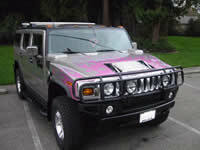 Our Hummer H2 limo for hire is a classic looking vehicle with beautiful exterior and a dazzling interior. It was built for the celebration of love and has been a popular vehicle for weddings and birthdays for quite a while. 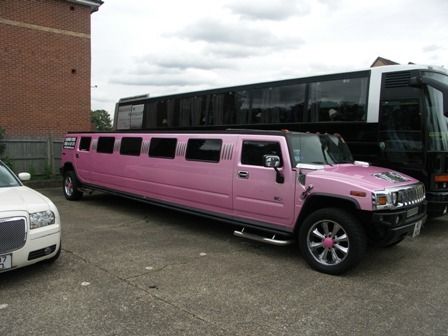 For Corporate events, the Hummer H3 limo hire cannot be ignored. Its slick exterior is fashionable yet refined, and its interior is sure to keep you entertained or relaxed depending on your desires. It is a sophisticated limousine for hire, designed for those who want to make more than just a good impression. It is often solicited for school proms, as it is a contemporary way to take to the roads in luxury. For more information on our offers and substantial fleet of limousines, visit Hire-Hummer-Limo.co.uk where we have lots of details about all aspects of our service.